SLS Marina Beach a luxury beachfront condominium located in the coveted Novo Cancún enclave in Mexico, has launched sales of its residences. Located in an exclusive gated community within Puerto Cancún, the 20-story tower will feature contemporary interiors by world-renowned Meyer Davis, the New York-based firm known for its sophisticated yet relaxed aesthetic. The building will ready for occupancy in December 2021. The property was developed by international developer The Related Group, in partnership with global lifestyle hospitality company sbe, and local developers U-Calli and Inmobilia. The Related Group is Florida’s leading developer of sophisticated metropolitan living and one of the country’s largest real estate conglomerates as well as one of the largest Hispanic-owned businesses in the United States with a development portfolio of projects in excess of $17 billion. A privately-held, leading lifestyle hospitality company, sbe develops, manages and operates award-winning hotels, residences, restaurants and nightclubs around the world including the Delano and Mondrian hotel brands and Katsuya restaurants, to name a few. SLS Marina Beach is one of ten projects that Related and sbe have collaborated on across the United States, Mexico and Argentina. The group’s other projects in the works and in operation include the recent openings of two new properties in Miami this year, SLS LUX Brickell and Hyde Midtown. The development of SLS Marina Beach follows the success of sister properties at the same location, SLS Hotel & Residences Cancún and SLS Harbour Beach, both of which experienced record demand from buyers and are currently 99% and over 80% sold out, respectively. “We’ve combined top-tier quality and stunning design with sbe’s unparalleled lifestyle offerings to create properties that redefine Mexico’s luxury real estate market,” says Jorge Pérez, chief executive of Related. “And we expect event stronger demand for this third and final property,” says Pérez. SLS Marina Beach will offer 104 two, three, four and five-bedroom homes as well as a limited collection of three penthouses with private rooftop terraces. 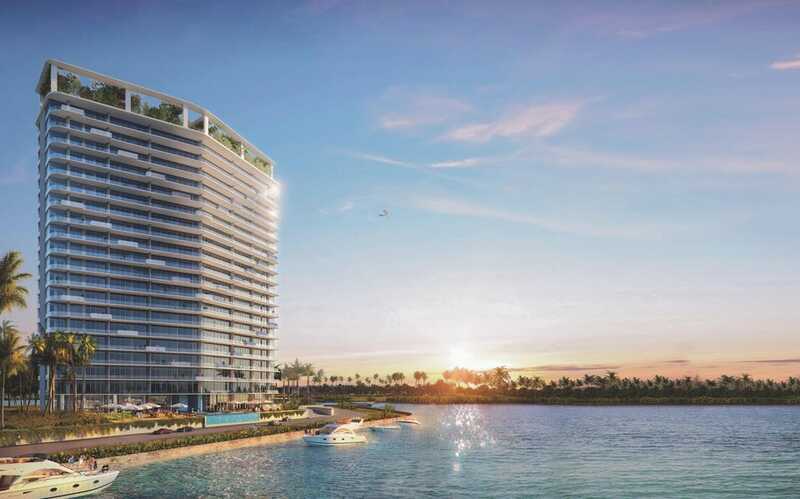 Each unit will be reached by private elevator access and will feature floor-to-ceiling windows, and glass walls that offer unobstructed panoramic water views. 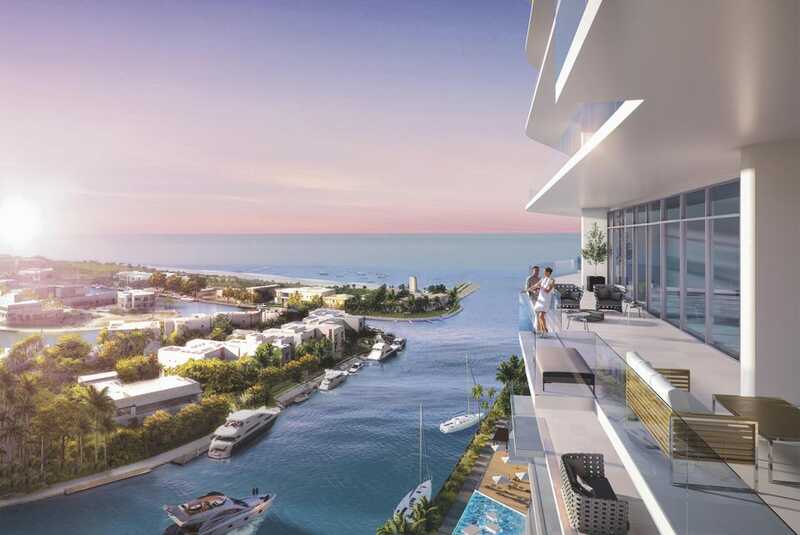 Residences will range in price from $500,000 to $1.5 million, apart from the penthouse units which will be priced at $1.9 million to $2.2 million. Units will also have marble floors as well as spacious seven-foot deep terraces with glass and aluminum railings that are directly accessible from living areas and bedrooms. All corner units will have wrap-around terraces. Italian Design kitchens by Italkraft will be equipped with top-of-the-line appliances and bathrooms will feature imported stone vanity tops and European cabinetry. Bedrooms will have spacious walk-in closets.